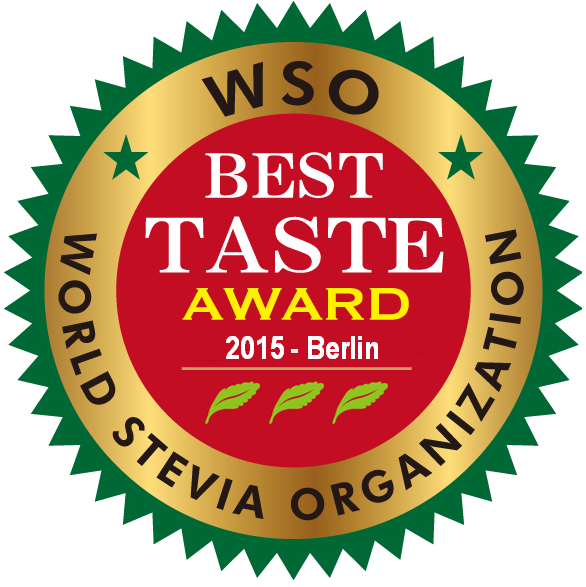 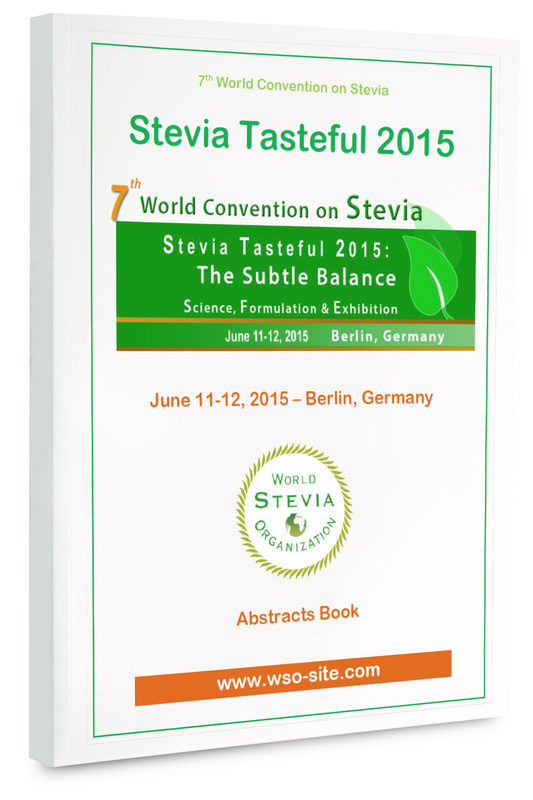 For the fourth edition of the “Best Stevia Product of the Year”, the World Stevia Organization is honoured to award Sweetleaf for his product Sweetleaf Organic Stevia. 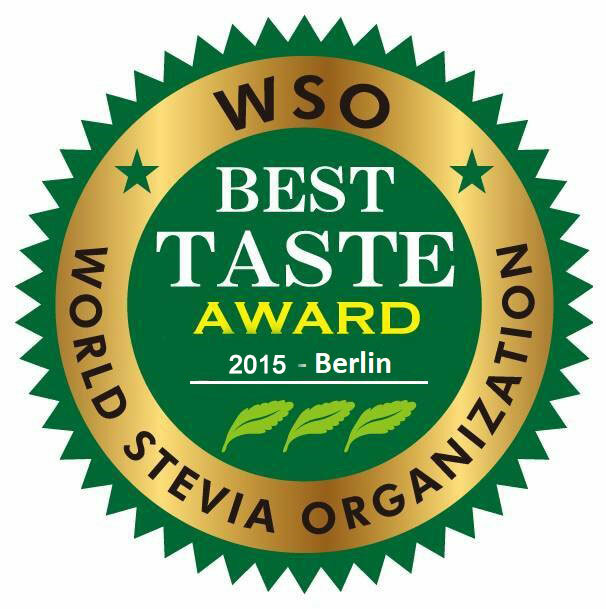 This product received three leaves, which is the best distinction. 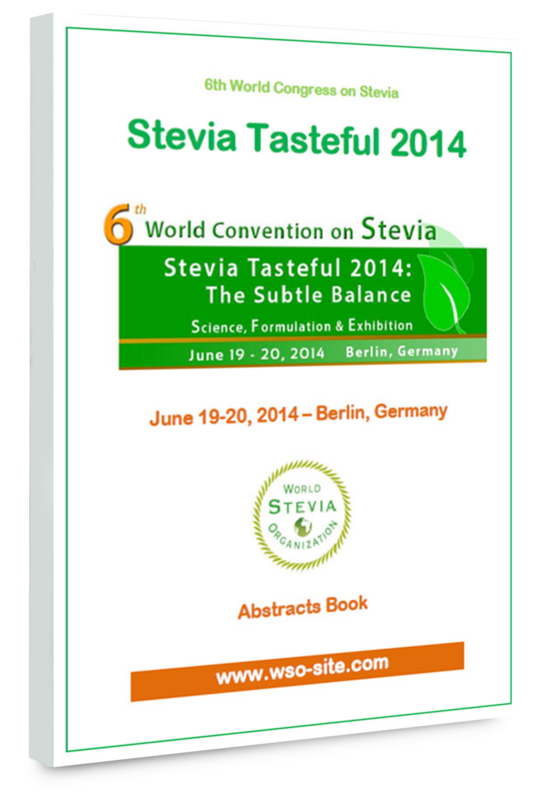 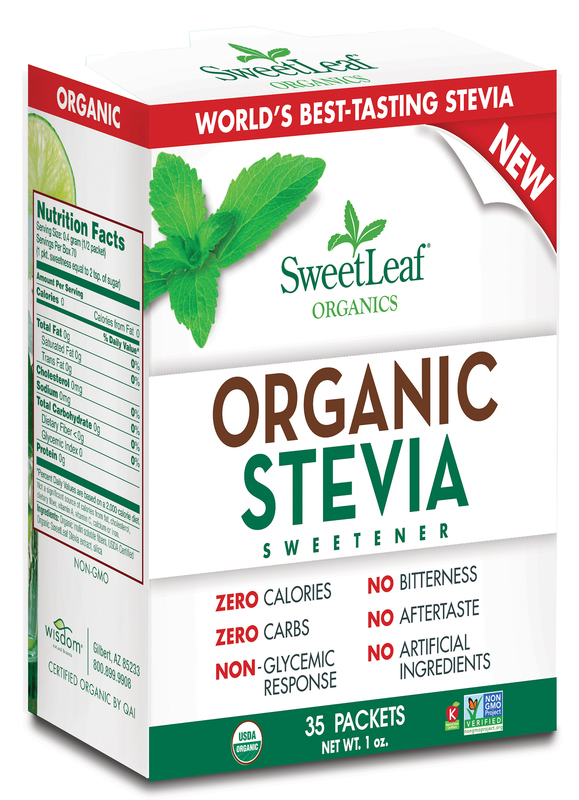 For more information about Sweetleaf Organic Stevia, please click here.